I am slowly moving away from being a cosmetic beauty blogger to one that focuses more on internal health and non-cosmetic-related products. I think it all begins with my minimalism journey in 2018. It was basically a self-realization of the “burdens” caused by having excess stuffs in my house and collection. I bought too many skincare products in the past 3-4 years and they had a toll on my total wellbeing. I had this unnecessary guilt after buying stuffs that I really “wanted” but ended up didn’t want it as much after a few months have passed. And since I had so many products in my wardrobe, I can’t seem to finish them quicker than I was buying them. All these become a negative cycle of “desire vs. need vs. waste”. I decided that all these must be stopped so I literally stopped browsing any retail websites or following any beauty trends from the second half of 2018 onwards. I just focus on “finishing” things that I had accumulated over the years and start rethinking my way forward. Now, I have a more holistic approach towards health and beauty. I talked about my skincare minimalism practice here. I also shared more on oriental or Chinese medical practices and how important are they to our internal beauty. I then went on to explore essential oils and how having a neat and tidy home can improve our internal wellbeing. 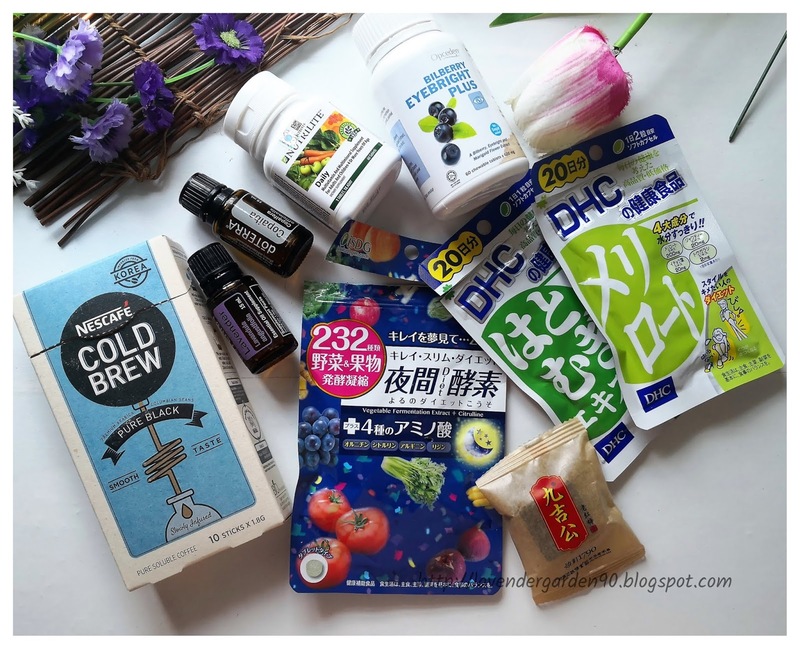 Recently, I also focus a lot on health supplement. You are what you eat. So, I not only focus on eating wholesome and healthy foods, I also consume health supplement that, in my opinion, matter a lot more than expensive skincare products that may not eat absorbed by your blood steam at all. Mediheal is quite innovative in their sheet mask collection. They came out with clay mask in a sheet, ampoule mask, acupuncture mask and so on in the recent years. 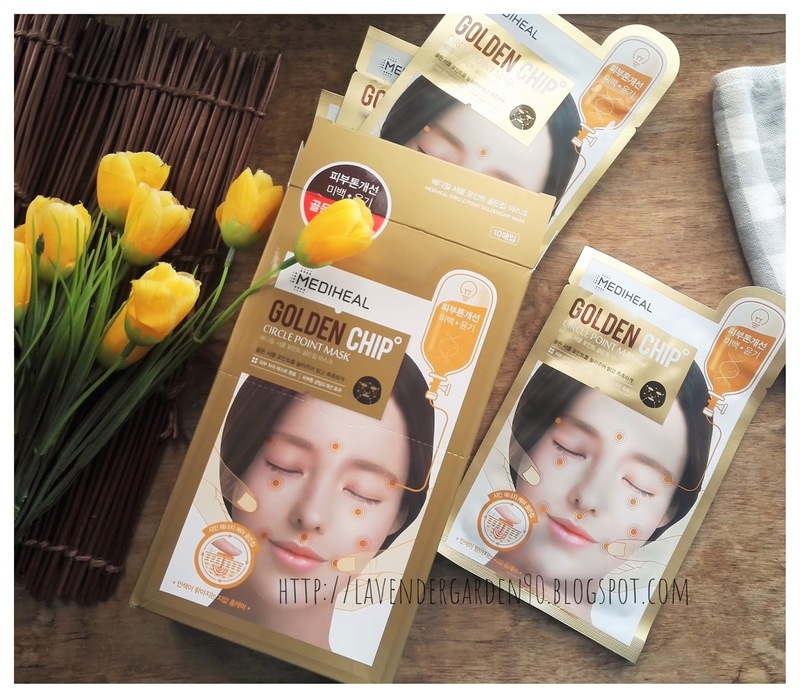 Today, I’m gonna talk about this Golden Chip Circle Point Mask, which is essentially its acupuncture mask that is meant for anti-aging and wrinkles reducing properties. 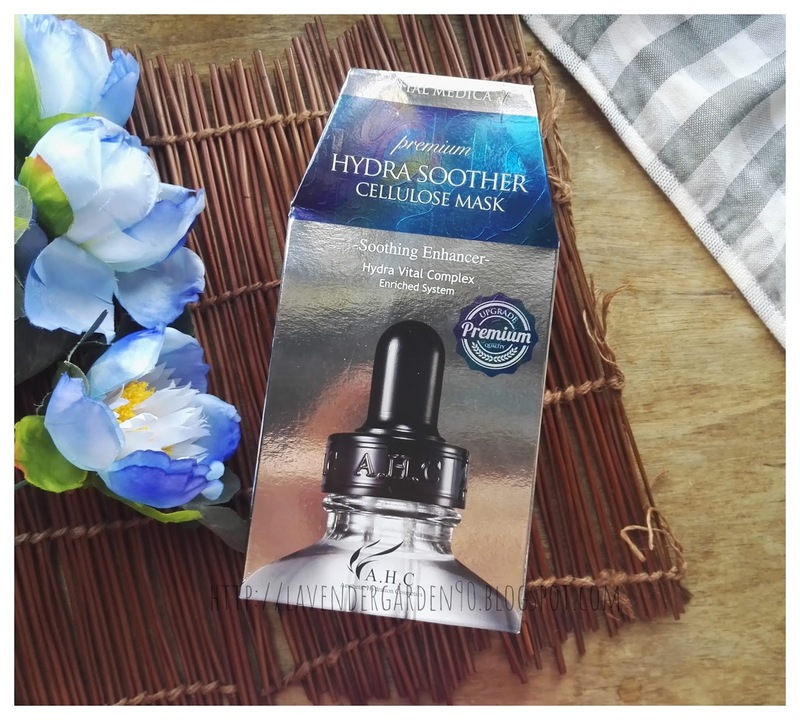 I shared my thoughts on its sister product – the Black Chip Circle Point Mask and Blue Chip Circle Point Mask earlier, now onto the golden one for anti-aging! Pantene did a great job promoting their newly released Micellar Shampoo. You can see them almost everywhere, displayed at top of the shelf. Many beauty reviewers are raving about them, among which the “beauty guru” from Taiwan, Mr. Kelvin. Besides, these shampoos are not pricey at all. 300ml is retailed at roughly RM17-24 depending on sales/stores, whereas 500ml one is only somewhere below RM30. That’s quite reasonable given that my favourite shampoo from Innisfree is already costing me RM45 for 300ml. Since the Klorane shampoo that I recently ventured into failed to impress, I decided to pick this one up from a local Guardian store (you can get this from Watson’s too). Below are my thoughts on the shampoo after using it for some time now. Actually, I was a bit hesitant to give facial oil a try. They are usually rich, overwhelming, or greasy when applied. Belif Rose Gemma Oil was a rare exception. I couldn't resist the enticing rose scent that it gives so I went on and paid some RM260 for a bottle of 30ml worth of rosey-ness. But even Belif feels kinda heavy on the skin too. But for Huxley oil, it is a different case. I actually bought it after trying a sample of it earlier, and was really impressed by how facial oil can be so lightweight, moisturizing and non-greasy at all. Many Huxley products feel kinda heavy or overwhelming on my skin, like the Huxley Cleansing Water, Sunscreen, and even its Toner, but surprisingly not its Oil. 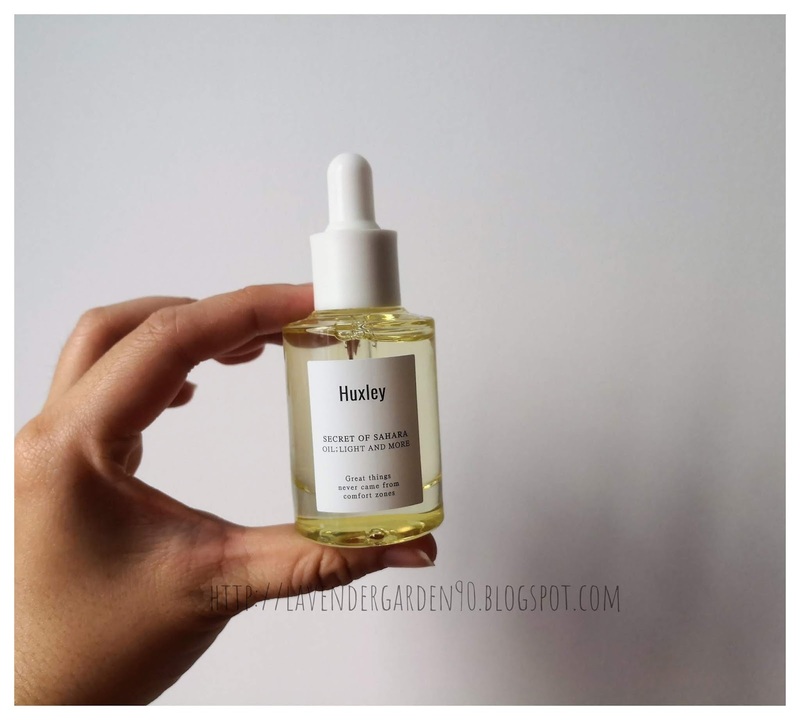 So today, I'm gonna talk about this uber lightweight, moisturizing and deeply antioxidizing facial oil that really impresses me. 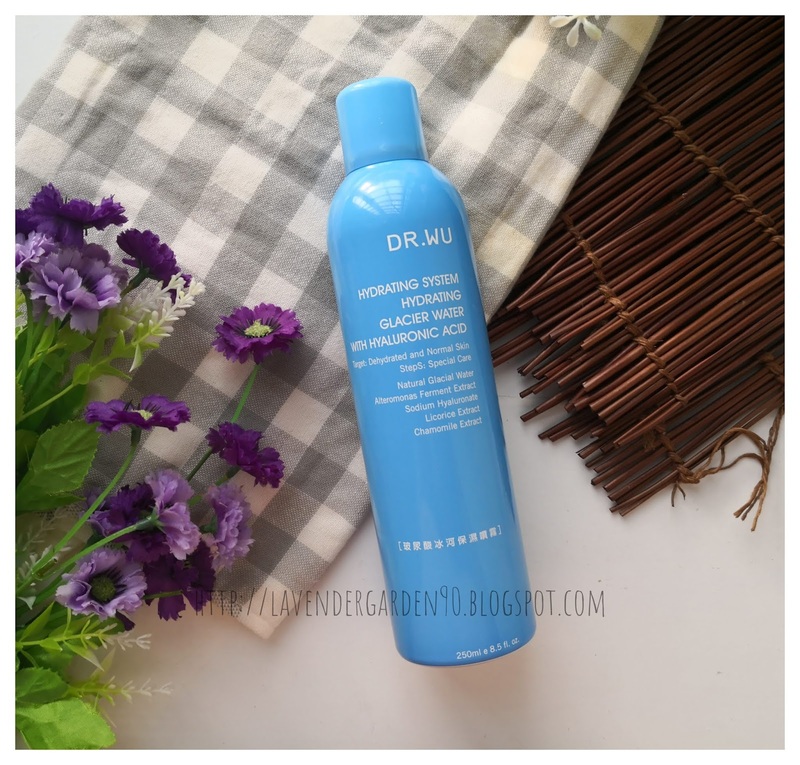 It is the oil that I will recommend and probably repurchase in the future! I think I finally establish a healthy relationship with my facial mists now. I used to have too many mists than I can handle, often times rushing to finish them off despite not really needing so much. 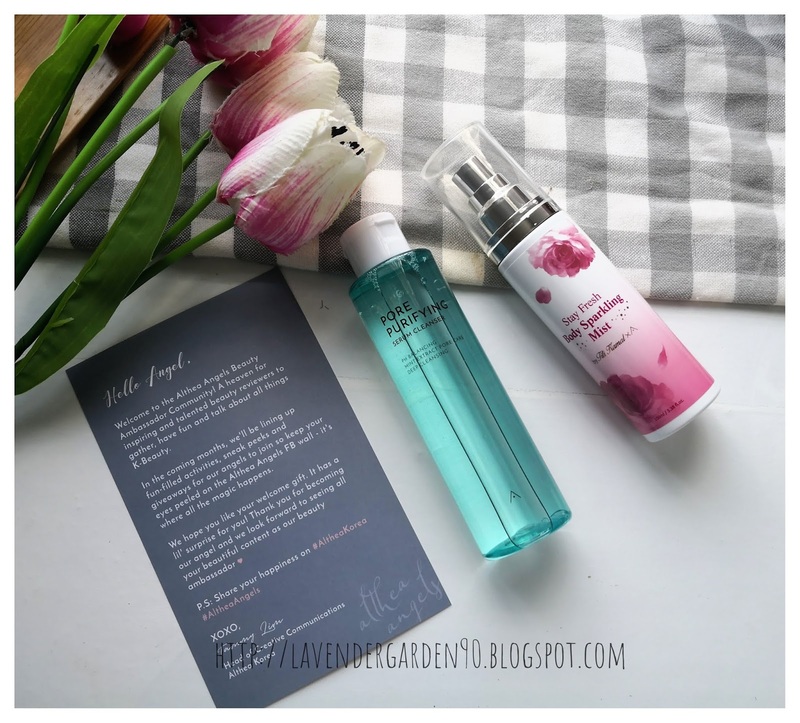 Now, I only buy as and when needed, so I don’t need to “rush off” to finish my facial mists, and can enjoy searching for the best mists for my existing skin condition. I bought this Dr. Wu Hydrating Glacier Water from Watson’s several weeks ago. I fell in love almost immediately after testing it out on my face, so I brought it home. I am glad that Dr. Wu provides a tester because I didn’t like the Neogen mist so I may not have the courage to buy this if I didn’t get it test it on my face. 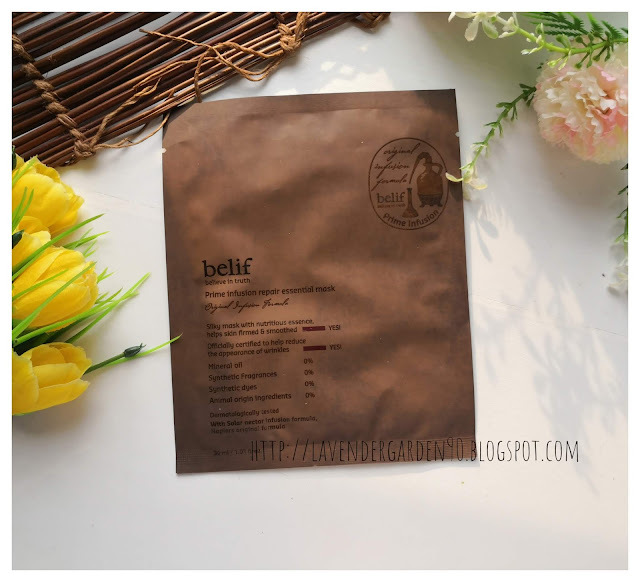 I always love sheet mask with creamy essence. Well-made ones tend to be really moisturizing and nourishing without being greasy or overwhelming on the skin. 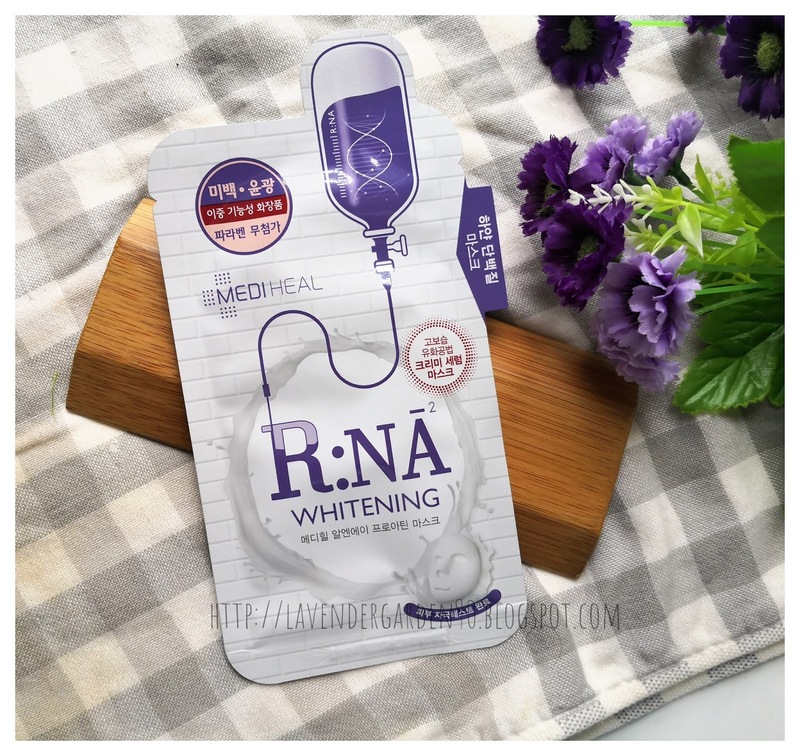 This R:NA Whitening Proatin Mask is one of these creamy serum masks that impress me a lot lately. I also loved similar ones from The Face Shop. Not many brands produce nice creamy serum mask so I am glad that this Mediheal one turns out to be great. After many trials and errors with luxurious skincare brand, I think I am finally having enough with many of them. Brands like Biotherm, SU:M37, Estee Lauder, The History of Whoo and so on actually failed to impress me in many ways. I am not saying that they are not good, but they are not as good as what I expected them to be based on their price point. But SK-II is an exception. They are pricey, but excellent. They are the products that you will think “oh, these are expensive, but I know why people are still coming back for it”. And this doesn’t come from just me alone, but a friend of mine with extremely sensitive skin. I have tried both the Facial Treatment Essence and Clear Lotion, and love them both (definitely the FTE better). After trying out many FTE dupes, I still think SK-II FTE is the best. After my great experiences with SK-II, I quickly invested in their R.N.A cream and eye cream and was quite impressed too, which I am excited to share with you guys! SK-II has this red R.N.A line that is meant for anti-aging and deep moisturizing. The whole line is powered by this patented Pitera™ x Radical New Age Complex, which works to firm your skin from all angles, to reduce the size of visible pores and wrinkles. You can also pair R.N.A with its special tool called the Magic Ring and Magic Wand to activate the active ingredients and push it deep into your skin. SK-II R.N.A Cream is called R.N.A.Power Radical New Age. 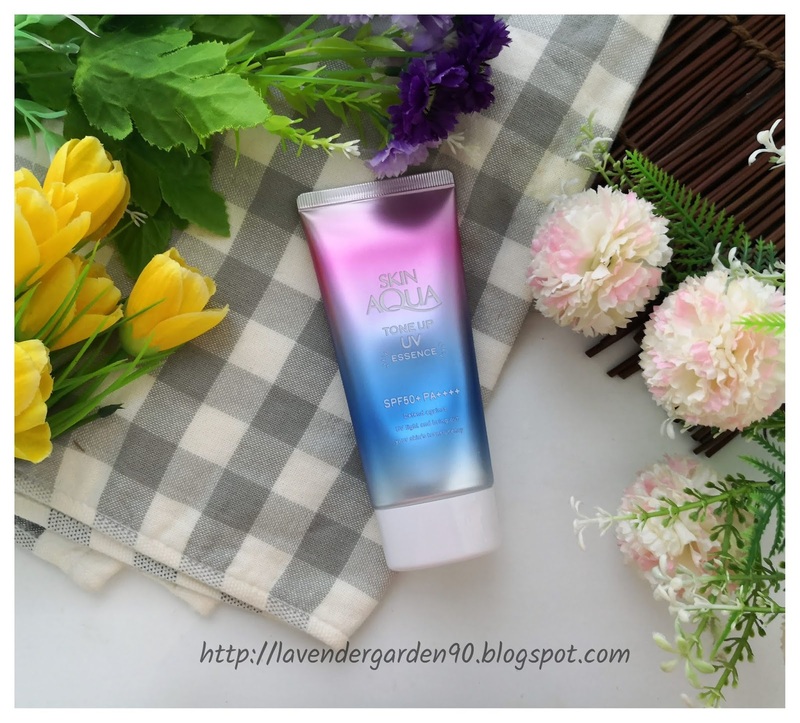 It is a rich but fluid cream that will suit normal to dry skin. It basically nourishes your skin thorough the days and nights to help reducing wrinkles formation as well as to improve the suppleness and elasticity of your skin. In short, it moisturizes, nourishes, and un-ages your skin. I don’t have a before vs. after picture of this cream. But I know it works, because except for this R.N.A Cream, I am only using Belif Aqua Bomb and I know Aqua Bomb doesn’t firm your skin. This cream feels a bit rich at first, but it absorbs well after some massaging, and then works to “pull” my skin up, giving a nice lifting effect. The effect is there, but not “dramatic” like one would expect. It is a great moisturizing cream too, hence making it great against dry lines and wrinkles. This cream uses mainly water, glycerin (humectant), pitera (fermented yeast extract), isohexadecane (emollient), niacinamide (vitamin B3), and shea butter (emollient) as the top ingredients. The rest are mostly moisturizers, viscosity controls, and so on that form the texture of this cream. There are also some botanical extracts being added here too that function as antioxidants and skin brightening agents. Pitera is basically a bio-ingredient rich in vitamins, organic acids, minerals and amino acids that work to enhance cellular renewal of the skin. It helps to increase the turnover of your cells, making it appears younger and brighter over time. It is kinda like AHA but milder and does more than AHA. Overtime, your skin will become fairer, poreless, softer, younger, and firmer with prolonged usage. This cream is also instilled with its patented radical new age complex that harnesses the power of soy protein and yeast protein to firm up your skin. This is complimented by the elasticity-improving and dark spots reducing effects of niacinamide. Chlolleragen and palmitoyl pentapeptide-4 are also added to reduce the appearance of wrinkles on your skin. Many humectants and emollients are also included to provide long-lasting moisture and comfort for your skin too. 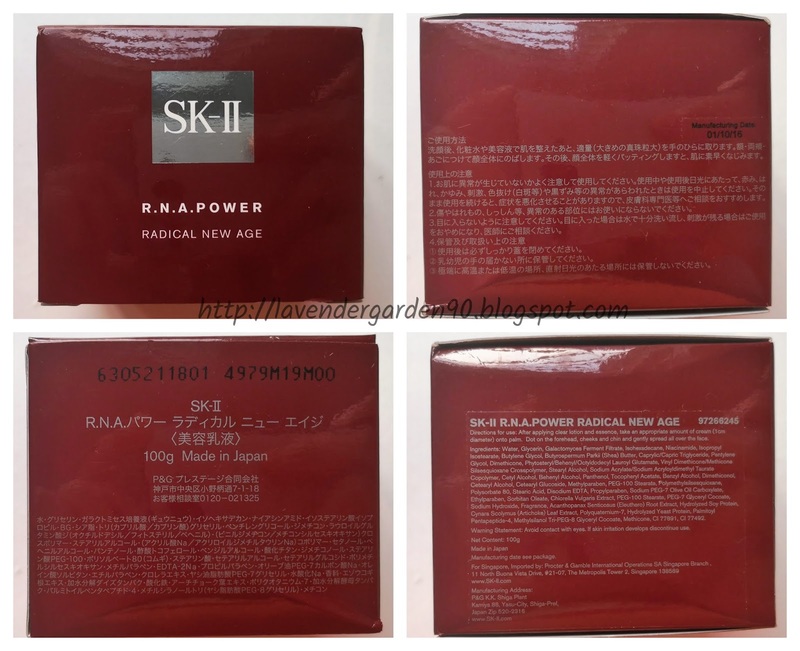 Next, we have the eye cream known as SK-II R.N.A.Power Eye Cream Radical New Age. I love this eye cream. I call it my favourite eye cream for year 2018. The eye cream comes in a tiny 15g jar with a magic wand spatula. Like the cream, this eye cream harnesses the power of RNArchitect Complex, chlorella extract, and palmitoyl pentapeptide-4 to firm the skin around your eyes. I like how it is creamy but has good absorbency for a firmer and supple skin. I notice that new fine lines don’t emerge, although existing fine lines are still there, after using this eye cream. And the best part is how this stuff has helped to reduce my dark circles after massaging it with the magic wand! Water, Glycerin, Galactomyces Ferment Filtrate*, Niacinamide, Isohexadecane, Butylene Glycol Pentylene Glycol, Isopropyl Isostearate, Petrolatum, Dimethicone, Caprylic/Capric Triglyceride, Vinyl Dimethicone/ Methicone Silsesquioxane Crosspolymer, Polyacrylamide, Phytosteryl/Behenyl/ Octyldodecyl Lauroyl Glutamate, Stearyl Alcohol, Cetyl Alcohol, C13-14 Isoparaffin, Behenyl Alcohol Tocopheryl Acetate, Polymethylsilsesquioxane, Panthenol, Nylon- 12, Benzyl Alcohol, Dimenthiconol, Methylparaben, Peg-100 Stearate, Laureth- 7, Cetearyl Glucoside, Cetearyl Alcohol, Stearic Acid, Mica, Disodium Edta, Propylparaben, Sodium Peg-7 Olive Oil Carboxylate, Ethylparaben, Peg-7 Glyceryl Cocoate, Chlorella Vulgaris Extract, Sodium Hydroxide, Hydrolyzed Lupine Protein, Decyl Glucoside, Medicago Sativa Extract/ Medicago Sativa (Alfalfa) Extract, Phenoxyethanol, Lactic Acid, Sodium Benzoate, Hydrolyzed Soy Protein, Polyquaternium-7, Tin Oxide, Ethylhexylglycerin, Palmitoyl Dipeptide- 7, Hydrolyzed Yeast Protein, Acanthopanax Senticosus Root Extract/ Acanthopanax Senticosus (Eleuthero) Root Extract, Palmitoyl Pentapeptide-4, Methylsilanol Tri-Peg-8 Glyceryl Cocoate, Ammonium Polyacrylate, Methicone, Tocopherol, Cynara Scolymus Leaf Extract/ Cynara Scolymus (Artichoke) Leaf Extract, Bht, Parfum (Fragance), Limonene, Linalool, Ci 77891 (Titanium Dioxide, Cl 77492 (Iron Oxides). *Pitera™. This eye cream has a similar skeleton of the cream. Top ingredients remain water, glycerin, pitera, niacinamide, and isohexadecane. But for the eye cream, instead of shea butter, it uses petrolatum and many other emollients. If you ask me, I think these combinations make the cream rather creamy and not that easy to be absorbed but overall, they will serve dry skin or those living in cold climate well. Mica is also added to this eye cream just like most other eye creams to add that illuminous effect to it. Finally, this eye cream also has artichoke extract added to it to reduce pores and to firm up the delicate area around your eyes. I have a mixed but generally positive feeling towards both RNA eye cream and cream. The eye cream works really great against my dark eye circles, especially with the use of the “magic wand”, that no other eye cream ever does. Although the firming effect is not as visible, but the dark circles reducing effect is there. The eye cream is also not greasy or overwhelming at all despite its rich texture. The RNA cream, on the other hand, may be too rich for some skin types. It will work best for dry and mature skin but definitely not for oily, acne-prone and clogged skin. Its fluffy texture may feel greasy on most skin types too. 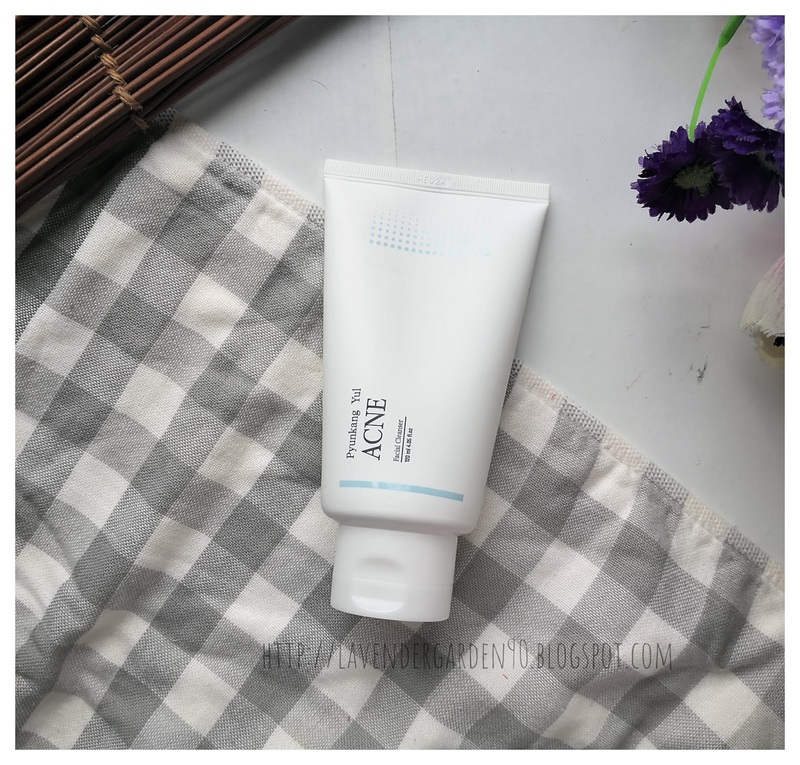 I can see that my skin is firmer especially along the jawline after using this product, but I think that is also attributable to the use of Neogence facial lifting massager too. This cream alone won’t produce that firming effect without ample massaging. Similar creams like The History of Whoo Bichup Cream, Blithe Tundra Chaga Pressed Serum, and even Belif Peat Miracle Revital Cream are equally nourishing without the associated stickiness or creaminess. But if you are someone who enjoy a great massaging cream then this will be perfect for you. Also, you will love this most during winter season too as it nourishes and protects you against any dryness or external aggressors. 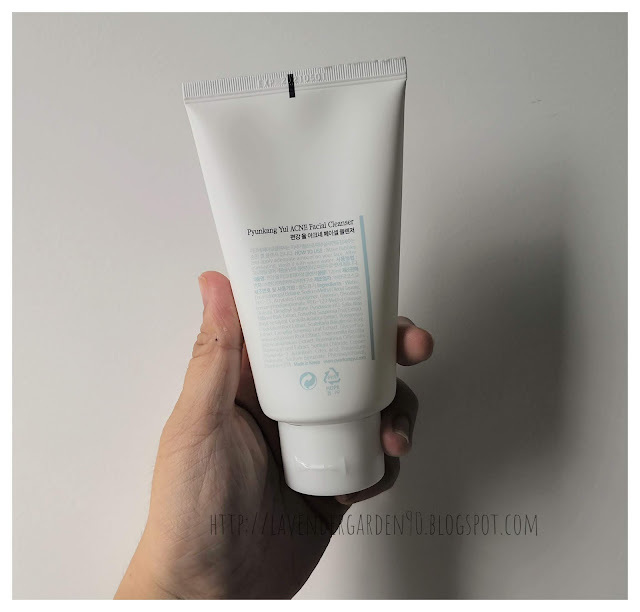 I think I will most likely repurchase the RNA eye cream, but for the RNA cream, it is a bit rich for my liking so I am most probably gonna try out the Airy version that it launched last year. That’s all for my share today. I hope you like it. Have you tried out any SK-II products? If so, what are your thoughts on these expensive products? Do they work well on your skin or they are just as “meh” as other cheaper brands? Let me know your thoughts in the comment section below! [Disclaimer] Product(s) mentioned herewith is purchased with my own money. All opinions expressed here are my honest views on the product(s). All copyright of contents and images in this article is strictly mine. 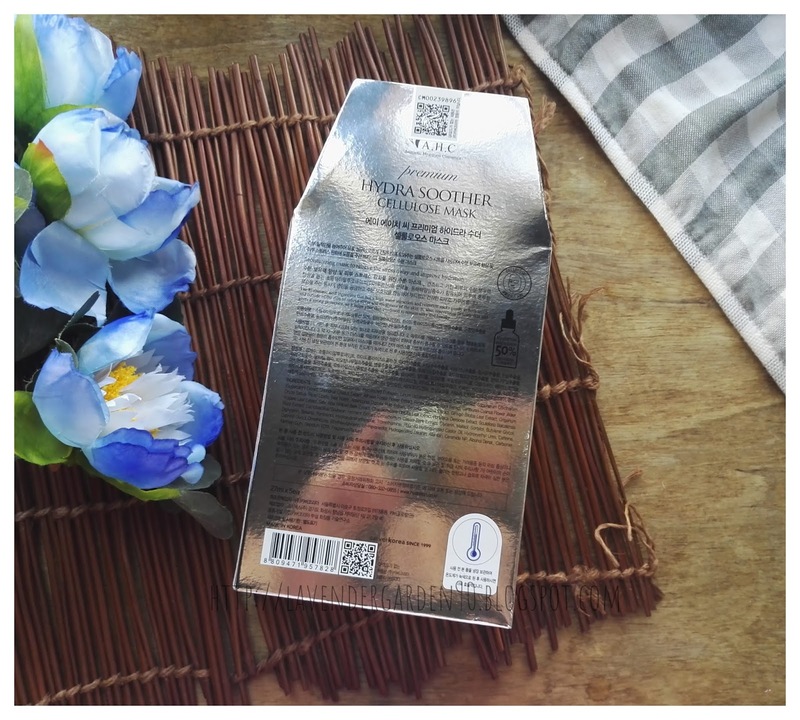 I was really curious about this BCL Saborino Morning Sheet Mask recently. Honestly, this isn’t the first time I hear about Saborino, but I usually don’t have a lot of feeling on sheet masks in pack. I think those tend to be of lower quality than individual sheet masks, so I don’t usually pick them up from store. But, many vloggers including Hello Catie are raving about this brand hence I was quite intrigued. My curiosity peaked when I joined Japanese personal shopper groups on Facebook when they actually hyped about this BCL and how it was the number one best-selling item on Cosmo Japan. After all these hypes, I finally decided to give it a try during Watson’s buy-1-free-1 deal for all masks. I picked up two flavours that are available at store, namely the yellow one for Moisturizing and the minty green one for Refreshing purposes. They only costs about RM33 each after the discount. 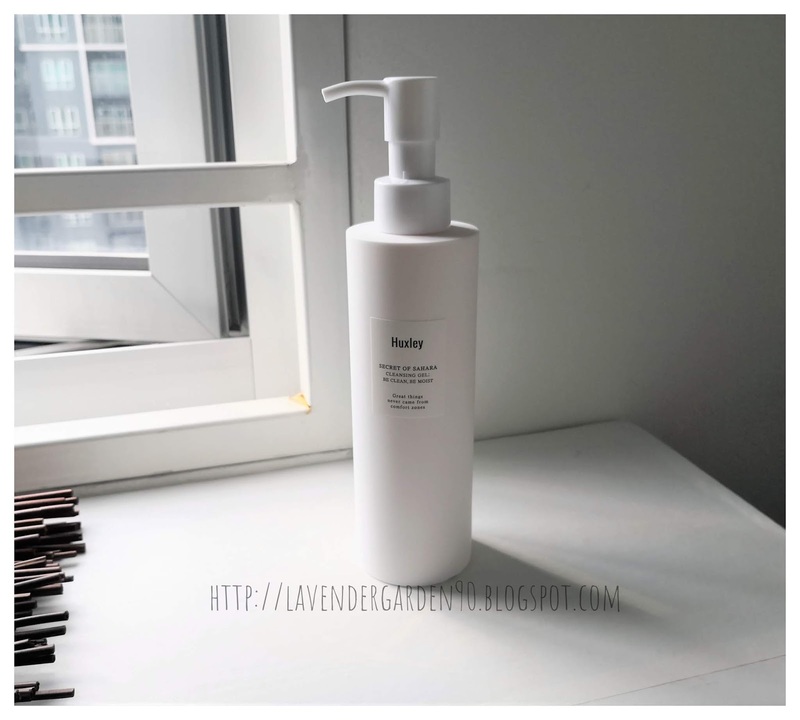 You guys know that I am a big fan of Krave Beauty Matcha Hemp Hydrating Cleanser, and I am most likely gonna repurchase that one and stick to it in future. But I am also a product junkee so I really wanted to give this Huxley Secret of Sahara Cleansing Gel; Be Clean, Be Moist a try too. It is a lightweight, gel-to-foam cleansing product that claims to be really gentle and hydrating for your skin. I wanted to see which one I like better, Krave Beauty or Huxley, and share my thoughts with you guys. This is a long overdue review indeed. 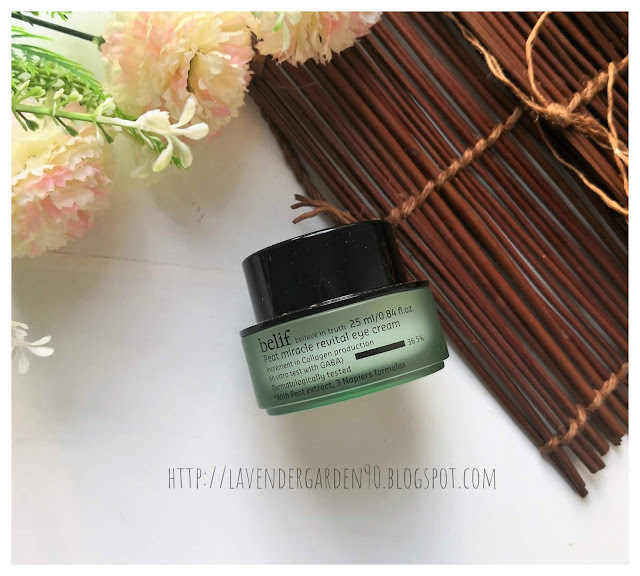 I started using the Belif Peat Miracle Eye Cream 2-3 years ago, but mostly on sachets which renders a full review difficult, so I only gave a brief review on my Belif brand overview here. But now, since I need to clean up on my “stock”, I finally opened this beautiful jar full of nourishing goodies for my eyes area. Enter Belif Peat Miracle Revital Eye Cream. Honestly, I didn’t plan to get this sunscreen when it was first launched. The texture looks rich in the promotional brochures. I also don’t like the fact that it has skin toning effect, which I am not fond of. Besides, I always prefer Biore over Sunplay sunscreens. I guess I would never buy this if I didn’t forget to bring my sunscreen when I was travelling back to my hometown, and I couldn’t find other sunscreens that I wanted to try when I visited the nearby Watson’s store. I was sent this Prime Infusion Repair Essential Mask by Belif during Christmas last year. 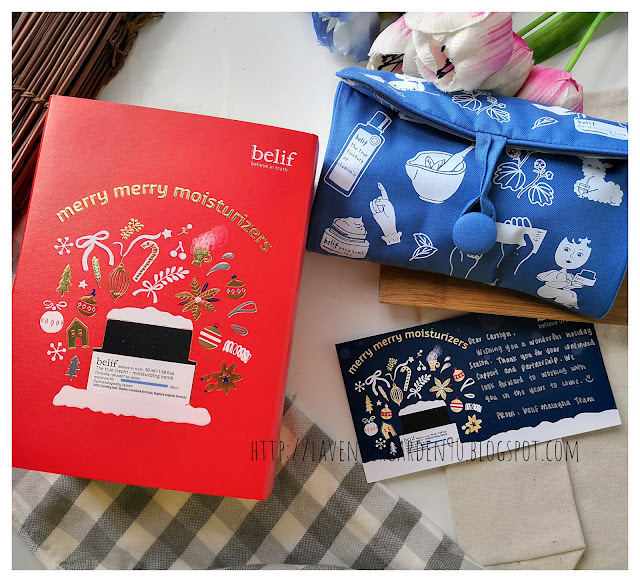 They were kind enough to give me some miniatures of their newly launched Belif Prime Infusion miniatures, which I will try and share with you guys soon, but now our focus shall be on this Prime Infusion Repair Essential Mask that many of us are excited about! 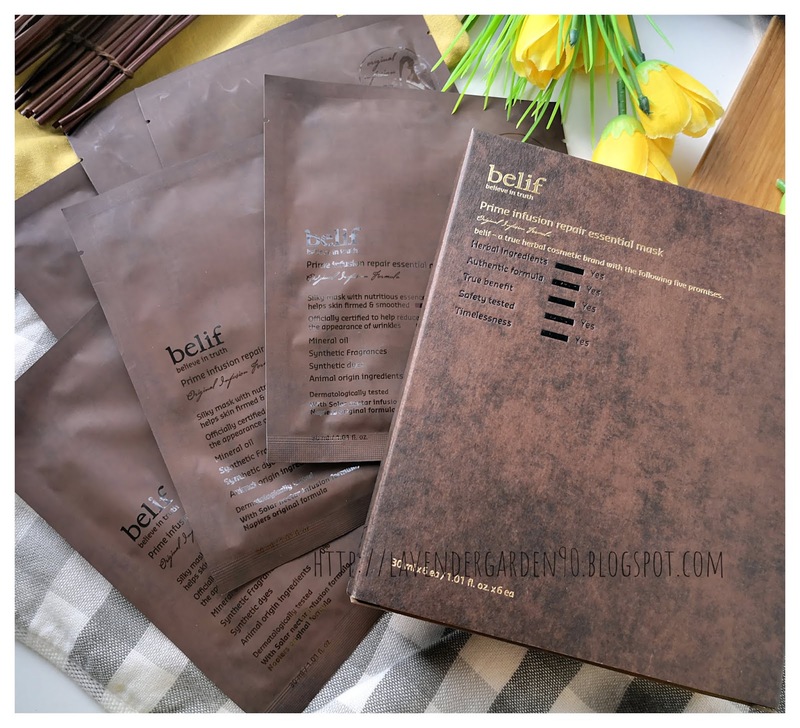 Belif Prime Infusion Repair Essential Mask comes in a box of 6. I have tried out 3-4 pieces in the past few months, under different skin conditions and at different circumstances or period of the month to get a better picture of its efficacy and performance on my skin. Below are my thoughts on the products. I have been searching for the best cleanser for my husband. He has acne-prone, dehydrated, and oily skin with huge pores. He wants a gentle and hydrating cleanser, within certain budget. Most guys don’t like to spend a lot on skincare I must say. So, I was thrilled when I came across this Pyunkang Yul Acne Facial Cleanser. 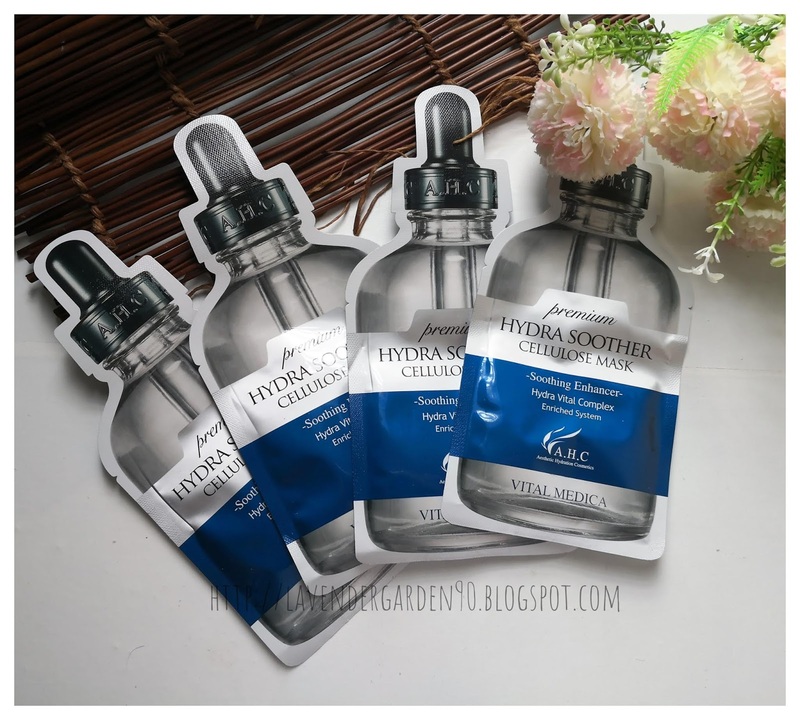 It looks simple and hydrating, it is affordable, and it is also designed for acne-prone skin type by a reputable Korean clinical brand. 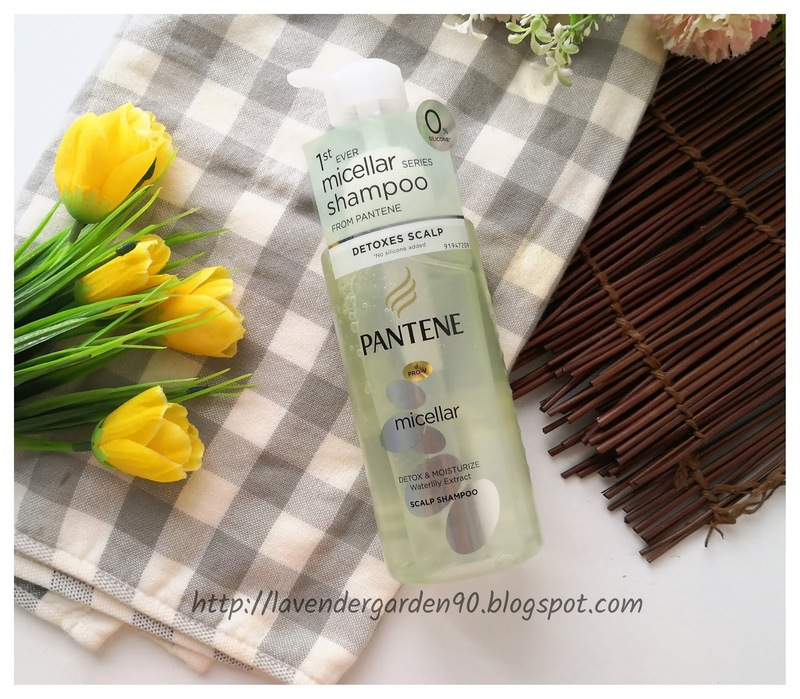 Now, let’s look at my husband’s date with this cleanser that I think will fit him perfectly! Most of us are familiar with Pyunkang Yul. It has recently become so popular that almost every Instagrammers are raving about it. It uses simple but effective oriental medical ingredients for skincare. Recently, it came out with this Acne line for acne-prone and oily skin types. A.H.C started off as a popular brand among local beauty shoppers (代购). Many beauty shoppers will recommend A.H.C, including those from Hong Kong, Taiwan and even Malaysia when it comes to Korean skincare. I am not sure why. Maybe A.H.C pays them incentives, or they can get A.H.C products at really cheap prices. 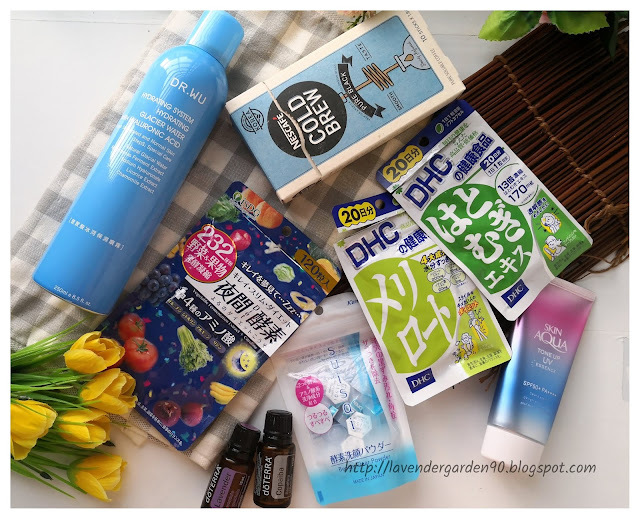 I have tried out many A.H.C products myself. They are decent, but not premium or extremely impressive you see. Besides, it is hard to judge the authenticity of A.H.C products. They are too viral on the internet that you cant tell for sure whether they are original. 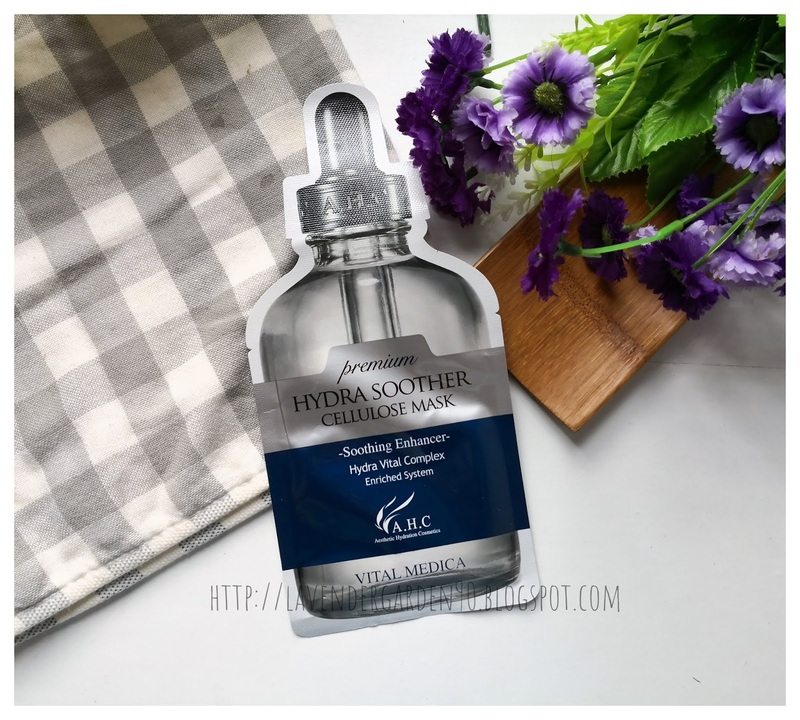 Luckily, Watson’s and many other reputable retailers start to carry A.H.C products nowadays so those who are concerned can definitely check the brand out at Watson’s outlet. The Premium Hydra Soother Cellulose Mask that I got here is not from Watson’s. I bought it from a seemingly decent Korean retailer. The Jayjun masks I bought from them are authentic so I am assuming that this A.H.C ones are too. I bought this four months ago from local Innisfree store, after watching a tempting demo video on Innisfree Instagram. 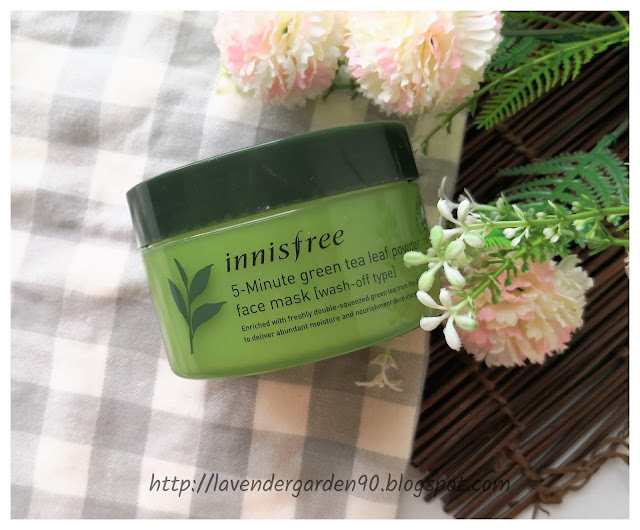 If you are not aware, Innisfree recently came out with this 5-Minute Green Tea Leaf Powder Mask when it renewed its Green Tea line. A big jar of this costs RM90, which is good for probably 20-30 uses. I have tried many different masks before, like sheet mask, bubble mask, clay mask, rubber mask, but rarely powder mask. So I am tempted to give it a try. Below are my thoughts after using it for 4 months now. 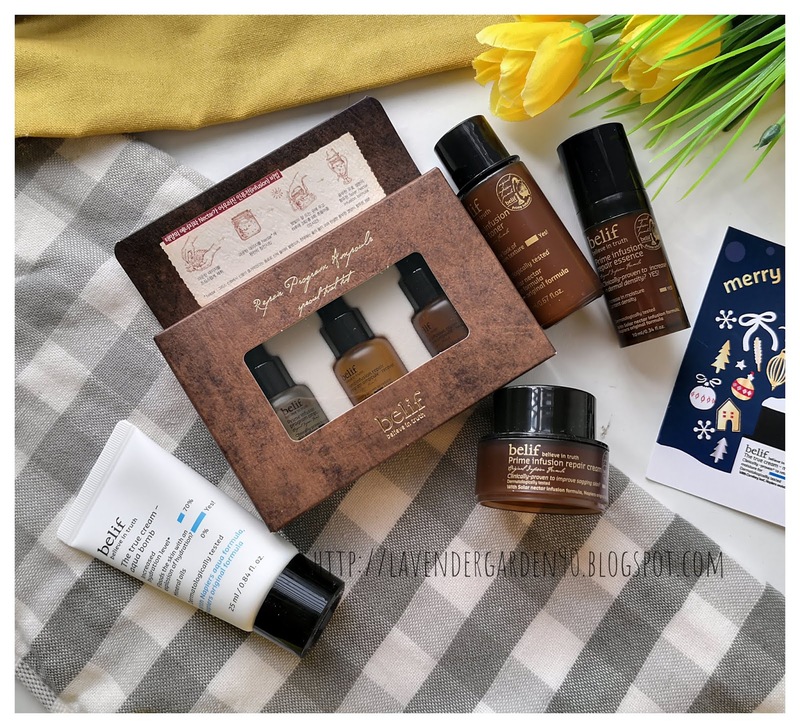 I haven't been beauty-shopping lately, as shared in my recent haul review. I have been trying to finish off things that I bought in the past few months, or even years, after realizing that I bought too much than I needed. It is a good practice to cut down on materialist needs, and the desire to shop just for the sake of shopping. I think I will continue behaving like this if not because of the Watson's rare Buy 1 Free 1 sheet mask feast last week. I couldn't resist the temptation to pick up some sheet masks at nearby Watson's stores. 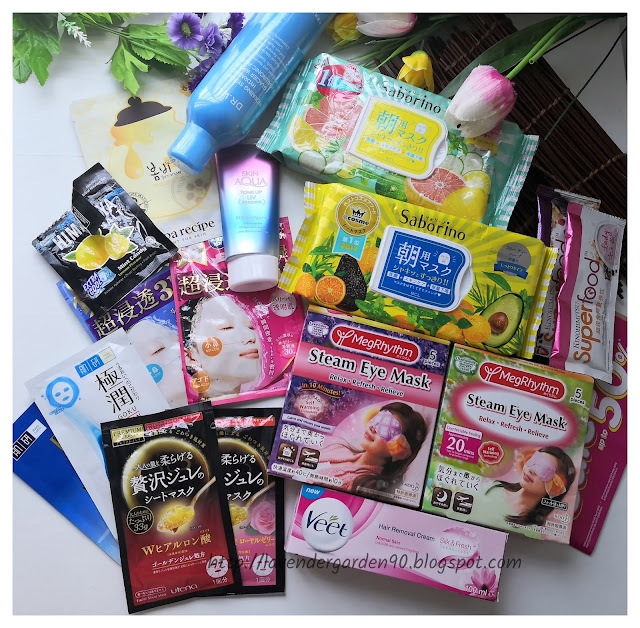 They are just too good to be true and I really wish that Watson's can continue to have these buy 1 free 1 deals for all masks again so I am happily sharing my haul with you. Let's begin with the tour, shall we? I notice that I was basically missing from my Instagram and blogposts in the first quarter of 2019. I didn’t buy anything new or share anything exciting on my social media and blogspot. But that doesn’t mean that I have stopped shopping. I just went to explore other newer and better things, that is not limited to K-beauty alone. I mentioned in my previous review that the enzyme mask for brightening was too harsh for me. 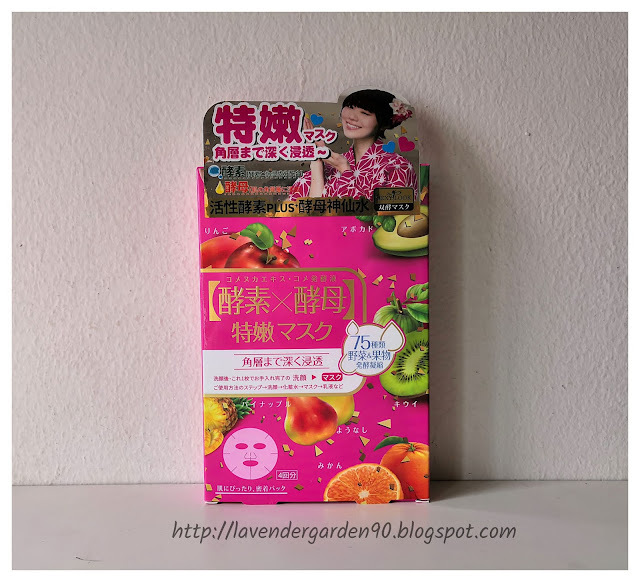 In today’s review, I’m gonna share my views on this rejuvenating mask (特嫩) from Sexylook with enzyme extract that is meant for skin brightening, softening, smoothing and purifying effects. Watson’s is bringing in new brand again. This time, these Klorane haircare range from France! 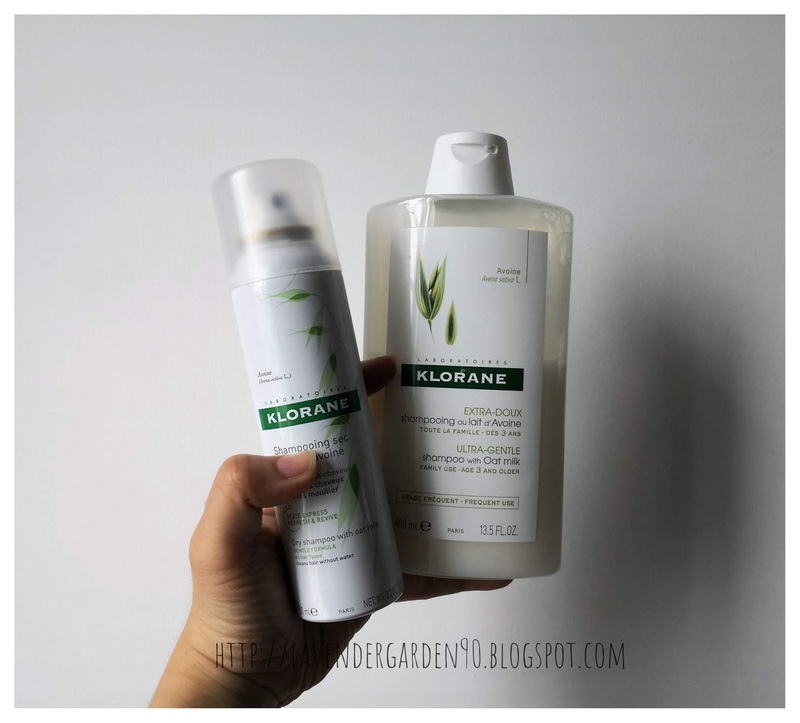 I happened to finish my Innisfree My Hair Recipe Shampoo sometimes end of last year when I bumped into this Klorane Oat Milk Dry Shampoo and Hair Shampoo hence decided to give them a try. I think the ingredients, country origin and packaging of these shampoos appeal to me a lot. For those of you who are not aware, Klorane is a haircare range originated from France since 1971. The range is not cheap, more like upper-middle, ranging from RM40-70. It is available exclusively at Watson’s outlets. The Oat Milk line I am getting here is meant for gentle hydration and calming benefits. It works best for normal and sensitive scalp. It is so gentle that it can be used on children of 3 years old and above. The line has also gone through dermatological testing for sensitivity hence there is some quality assurance here. Actually, I posted this review some months ago but somehow it was missing or accidentally deleted from my blog, so I am reposting it again. 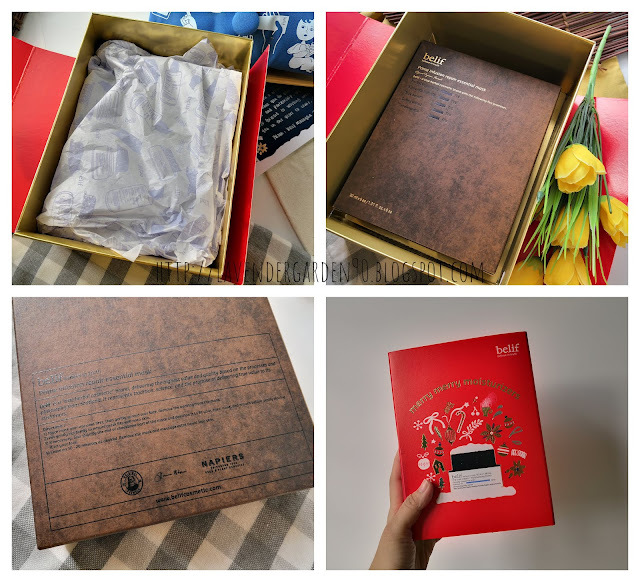 Althea has been kind enough to send me their newly released products for review, and they are again, affordable and practical with a 30-Days return policy. They are that confident about their new releases!